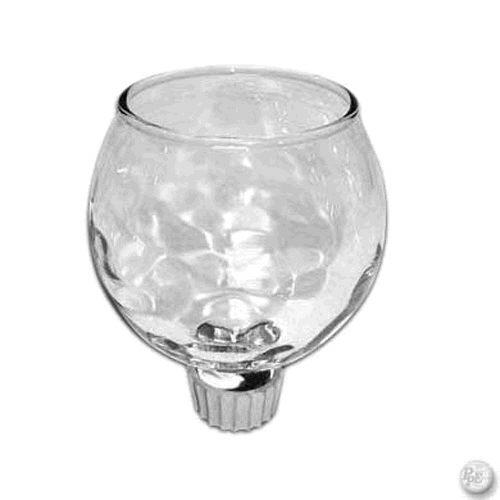 GLASS VOTIVE WITH RUBBER RING, OVERALL DIMENSIONS ARE 2.5" DIA. x 3" TALL, BALL DESIGN WITH HAMMERED EFFECT ON THE INTERIOR. 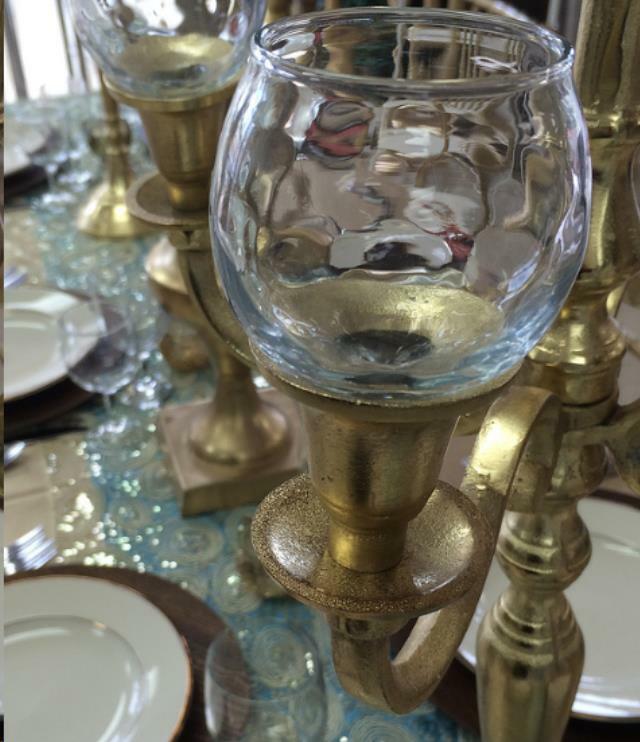 ** Please call us for any questions on our vota cup hammered glass rentals in Fairview Heights IL.